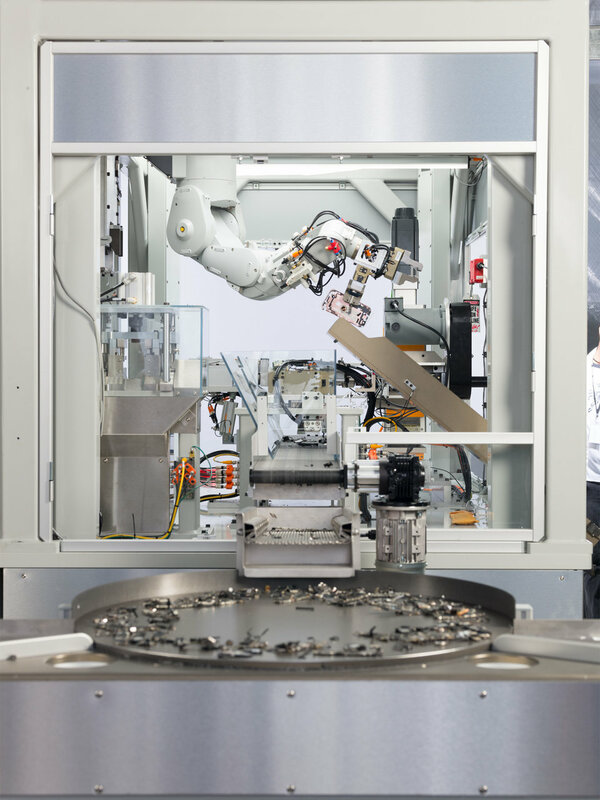 Apple announced they have a new robot called “Daisy” that takes apart iPhones for the valuable materials within. 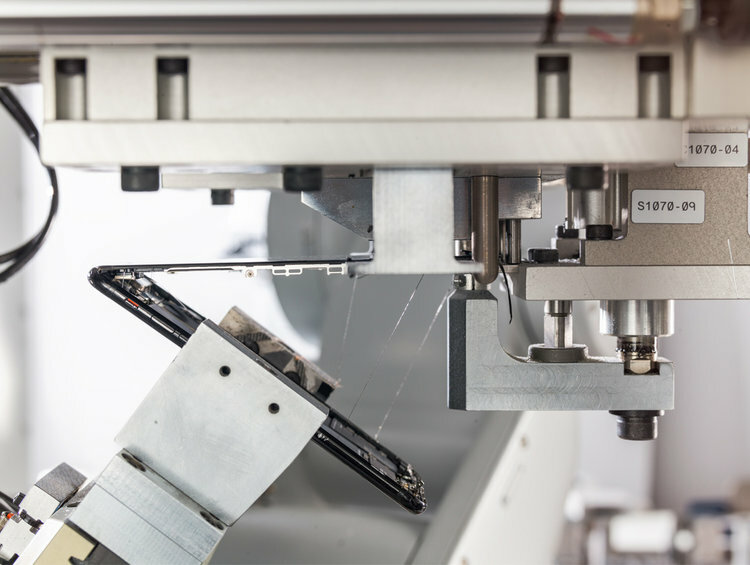 It can disassemble 200 iPhones per hour, according to Apple. Greenpeace, the environmental group, said Apple should focus on designing longer-lasting and upgradeable products instead. Apple’s got a new robot. You can’t buy this ‘bot, though — it’s only for Apple’s use. 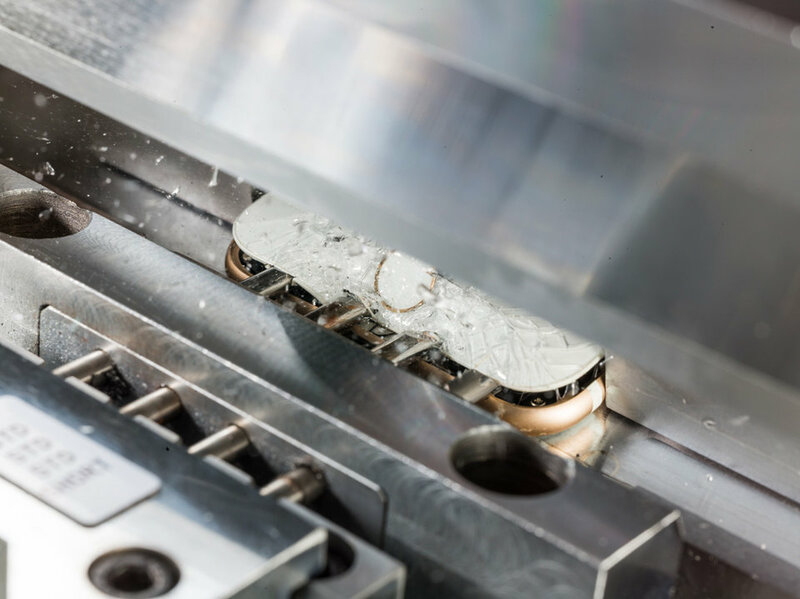 The robot, named Daisy, takes apart old iPhones so that the valuable materials in the devices, like gold, can be extracted. It’s an improved version of “Liam,” the recycling robot that Apple revealed in 2016 to take apart iPhone 6 phones. 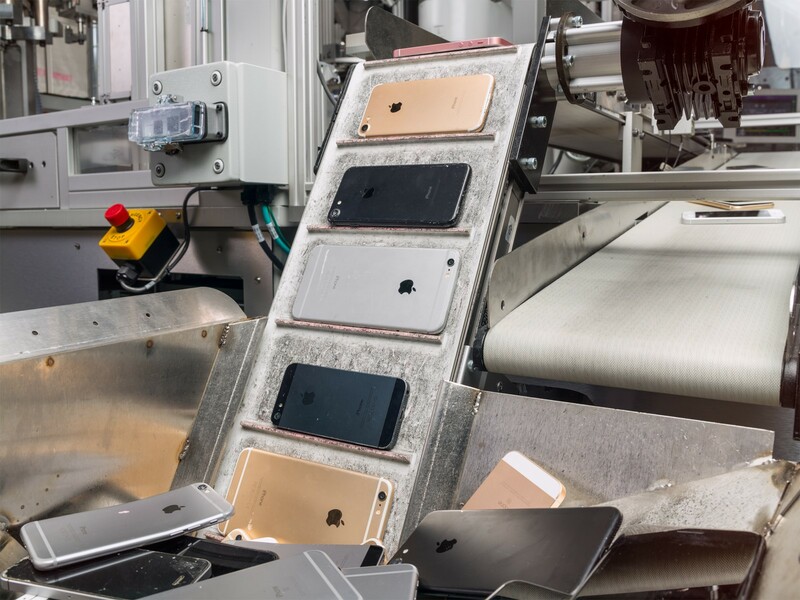 Daisy can disassemble 200 iPhones an hour, Apple said in a press release on Thursday extolling the virtues of its latest droid. And Daisy can take apart nine different versions of the iPhone, a step up from Liam’s limited capabilities that only allowed it to dismantle the iPhone 6. Apple has made the environment a big part of its corporate identity. Earlier this year it announced that all Apple facilities now run on 100% renewable energy. Apple also announced on Thursday that for the rest of April, it’s going to donate money to Conservation International for every iPhone and Mac it receives for recycling, and debuted a new website to check the value of your old Apple products. Greenpeace, the environmental advocacy group, praised Apple for its efforts reducing its carbon footprint and recycling its old products. But the group criticized Apple for designing products that need to be replaced so often. Last year, Apple published a paper with more details about “Liam,” its previous iPhone-destroying robot, but there isn’t as much detailed information yet about Daisy.